We offer an ideal spare key solution for the majority of UK vehicles at a highly competitive price. Using the latest technology, we can duplicate the unique transponder code from your original key and cut a new manual key which is capable of opening the vehicle and starting the ignition. The process only takes around 10-15 minutes and all we need is the vehicle present and a functioning key. This simple process gives our customers an opportunity to save a considerable amount of money when compared to the price of the main dealers. We also offer a cheap solution for broken and damaged key remote cases. 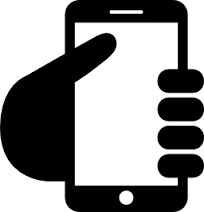 In our shop, we carry a large selection of repair cases saving our customers the hassle and cost involved in purchasing a brand new key through the main dealerships. Broken flip hinges, worn out buttons and snapped keys are just a few of the issues we can solve by refurbishing your key at a very reasonable price. 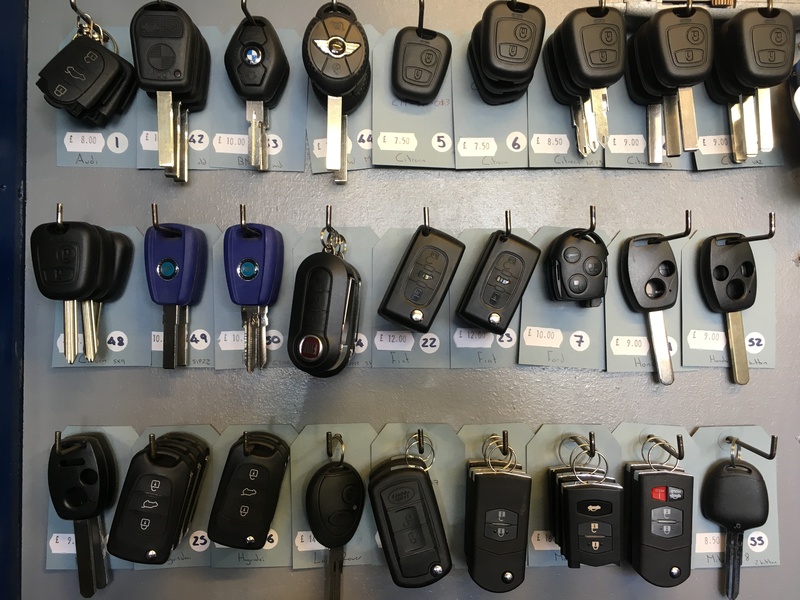 For any more information, or to enquire about your vehicle key, don’t hesitate to give us a call on 0115 9676466. We have one of Nottingham’s largest stocks of key blanks (if not the largest with over 1000 different types of blanks stocked). Our key cutting is carried out by experienced locksmiths who care about retaining your custom but surprisingly we manage to beat virtually all cobblers (unskilled key cutters) and especially other locksmiths in price. We have been certificated for key machine calibration and carry out these procedures on a weekly basis. Many vehicle transponder keys are cut and programmed while you wait. For all your key cutting needs please call (0115) 9676466.